Information overload is a term used to describe the difficulty of understanding when one has too much information. Information overload is one of the most common barriers in the access to e.g. video newscasts and reports. So, how a user can access and understand the overloaded information? We define the process of understanding as the assimilation of the main ideas carried by information. The best way to help and speed up understanding is summarizing the information. 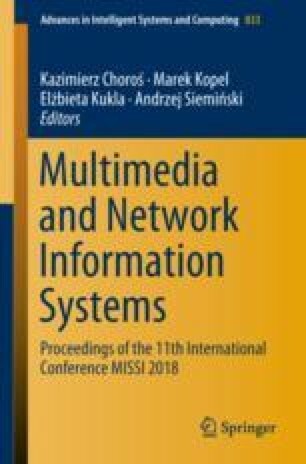 In this paper, we present the full scope of the summarization process, leading to a new approach for summarizing video sequences, with the special emphasis put on those with short original duration. Research work funded by the National Science Center, Poland, conferred on the basis of the decision number DEC-2015/16/Z/ST7/00559.